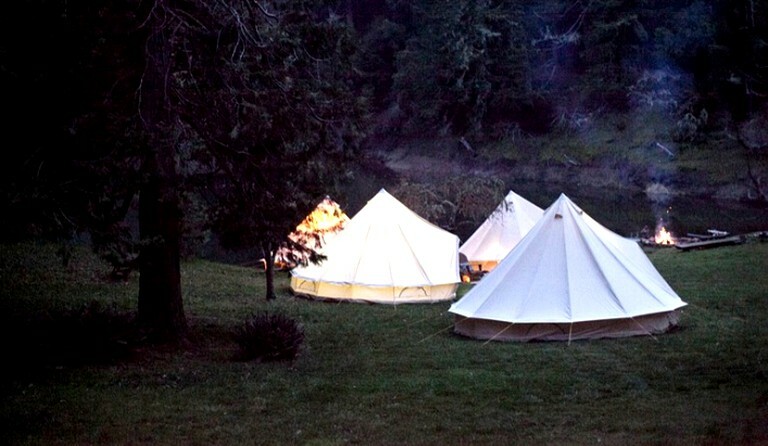 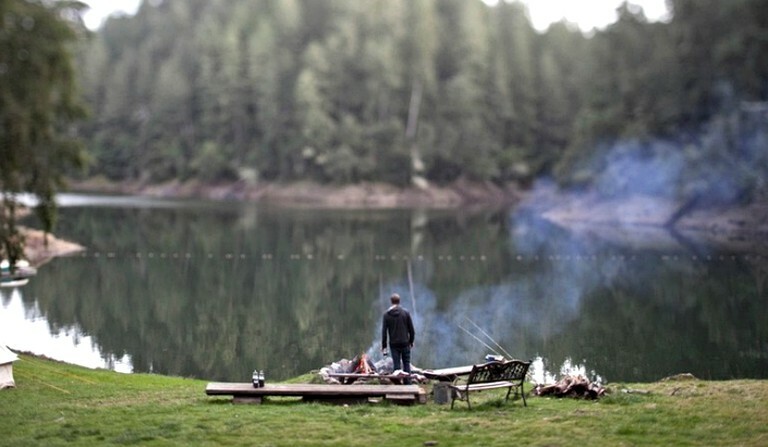 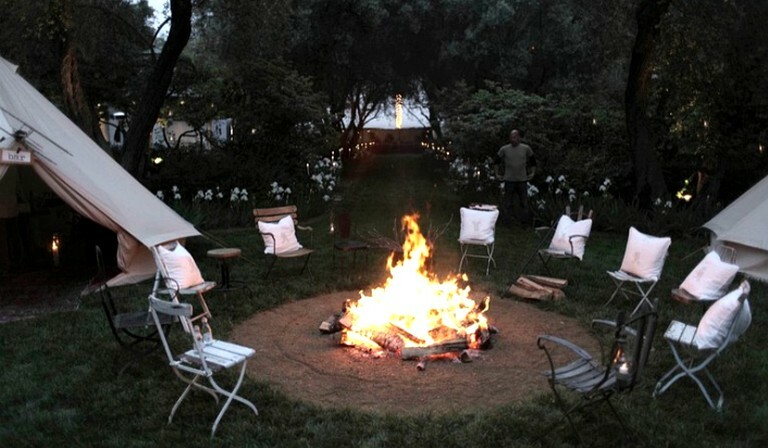 This property provides fully furnished, European-style canvas tents and all necessary amenities for group camping trips, weddings, family reunions, corporate retreats, and music festivals. 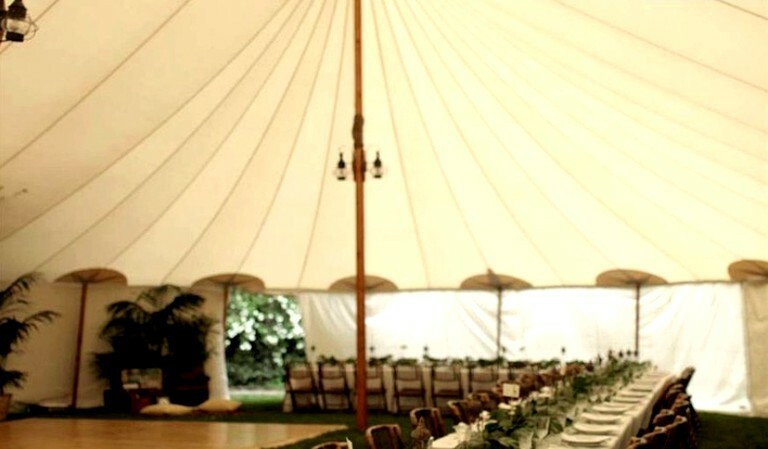 Depending on a client's unique needs, they can provide everything from furnished tents and restrooms to full service catering and activities. 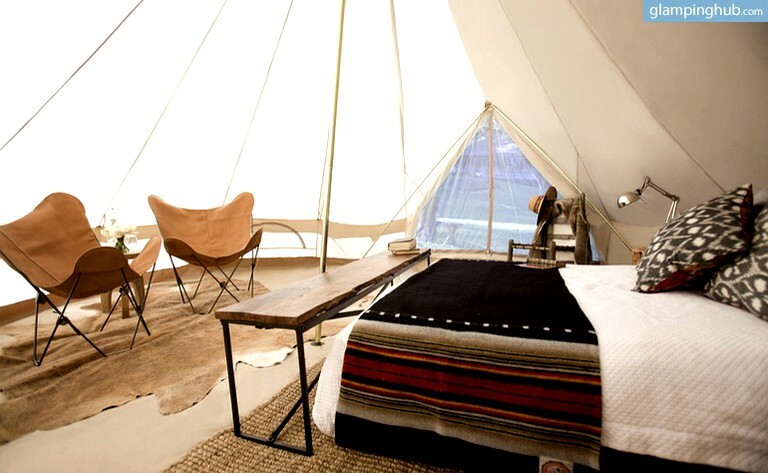 Guests are able to enjoy a unique experience in even the most far flung locations with all the comforts of home. 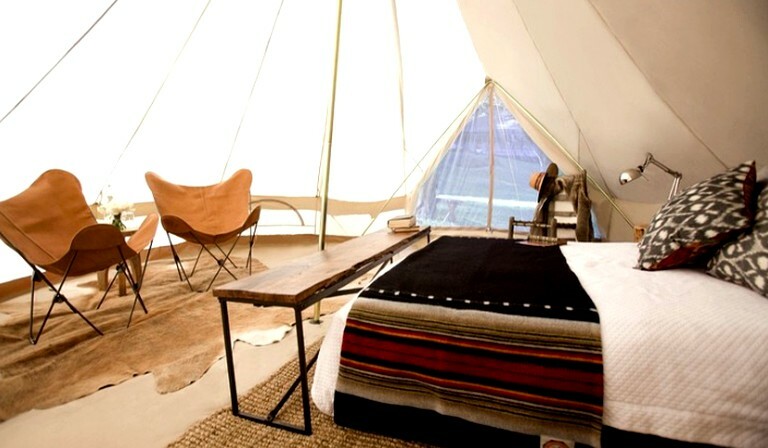 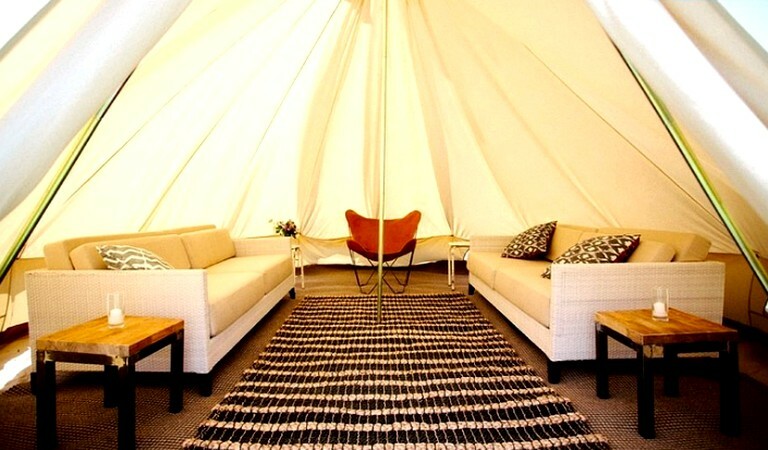 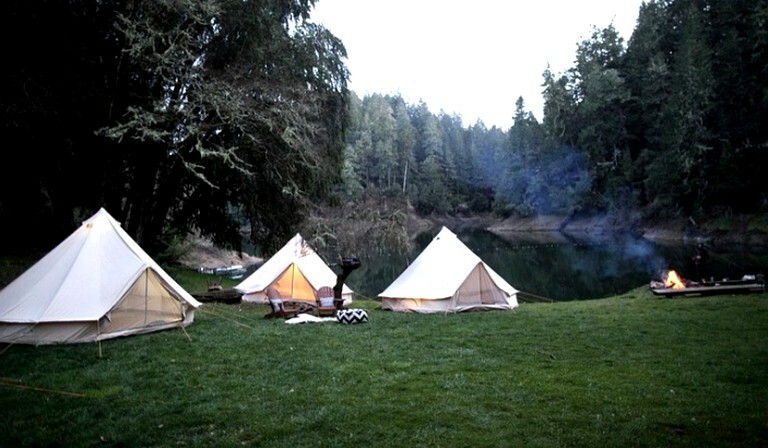 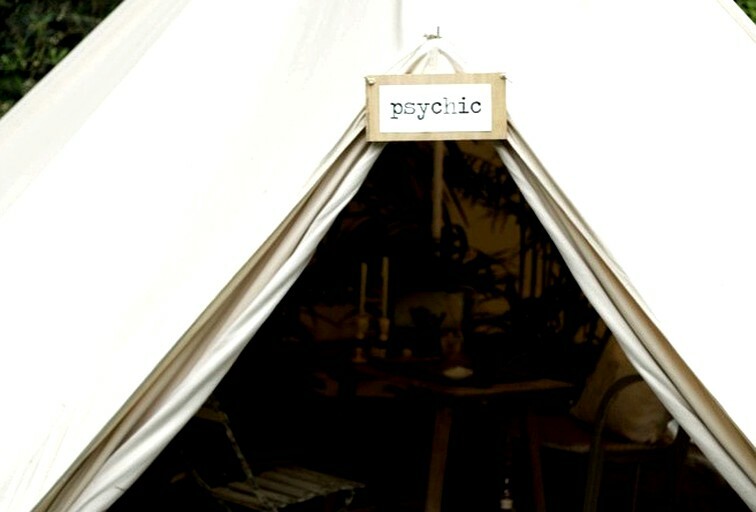 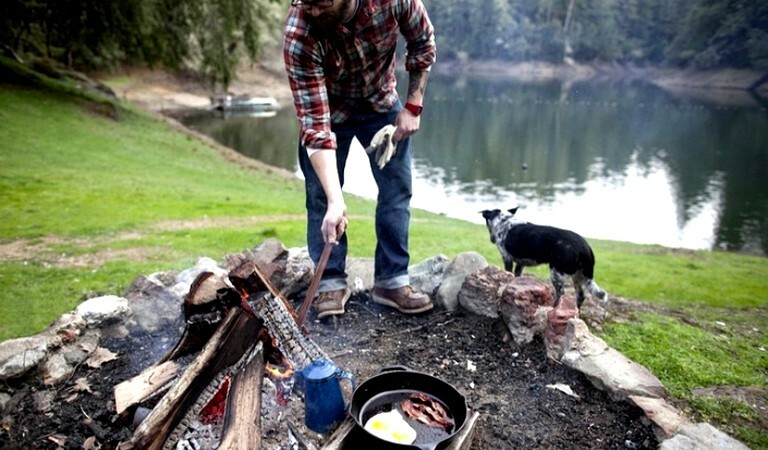 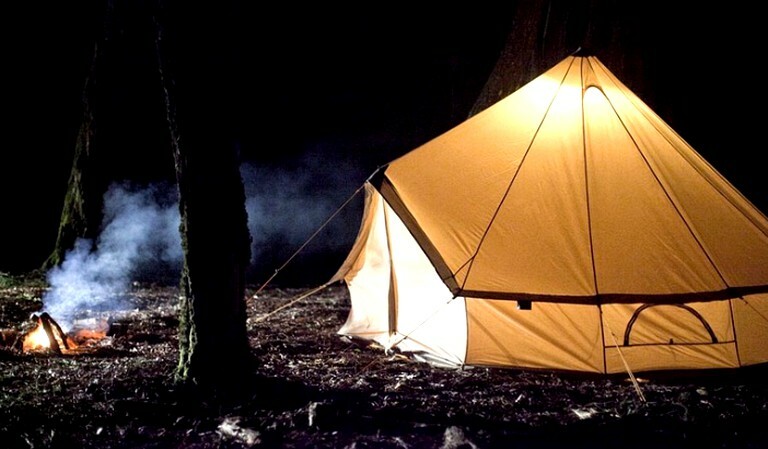 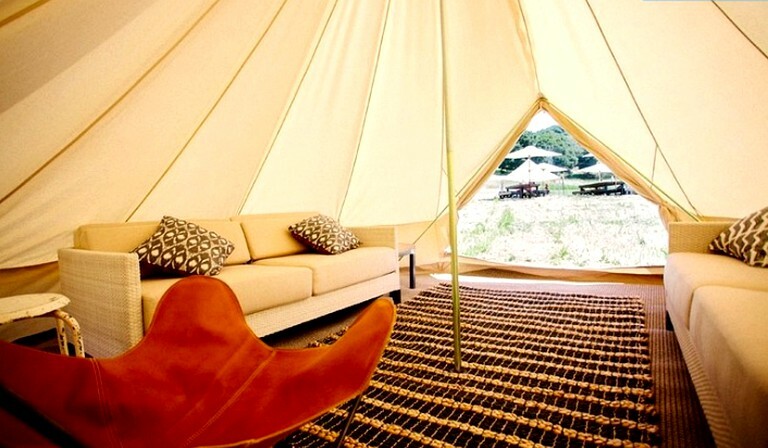 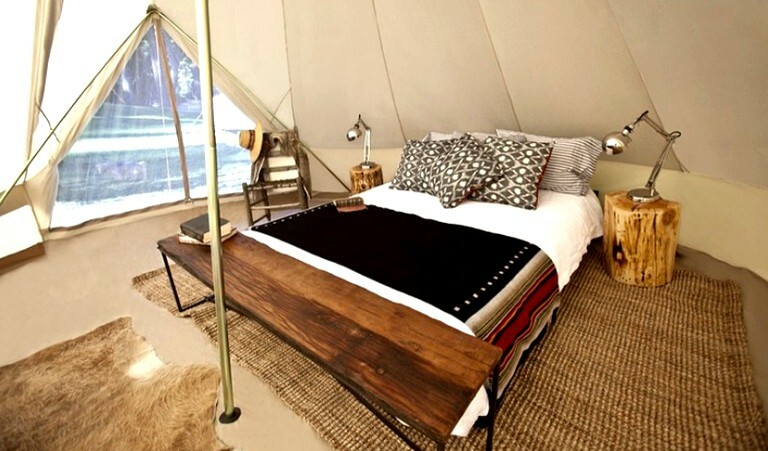 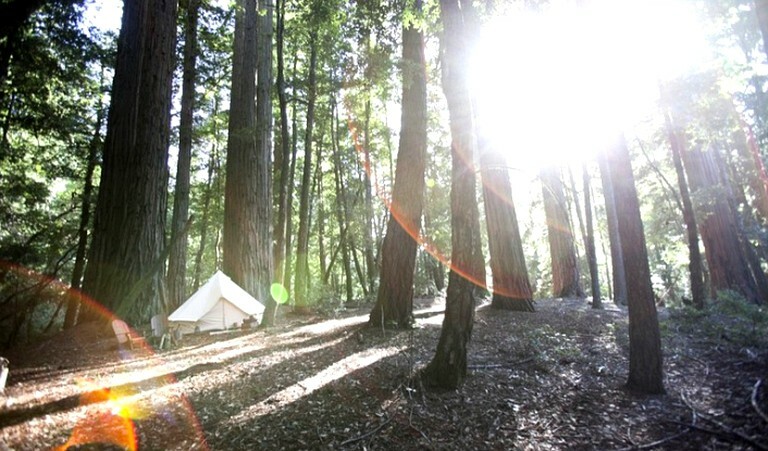 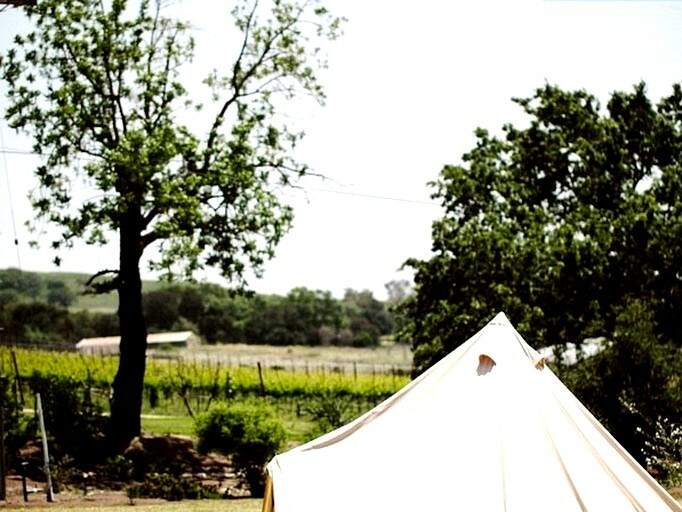 The activities available depend on the area in which the glamping tents are set up, so this will vary by reservation. 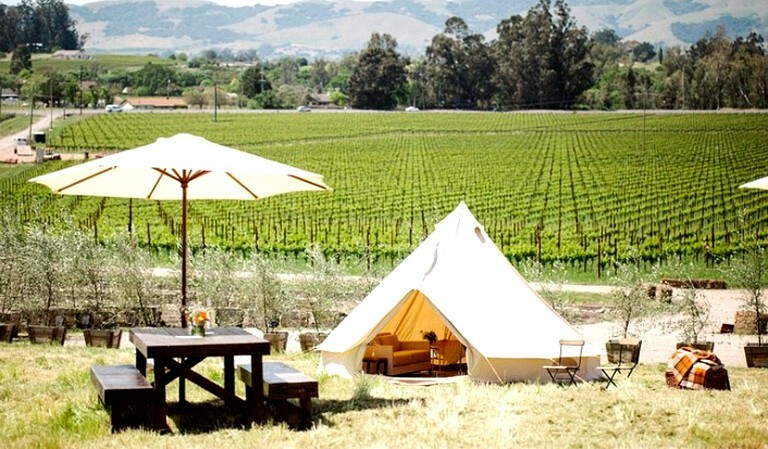 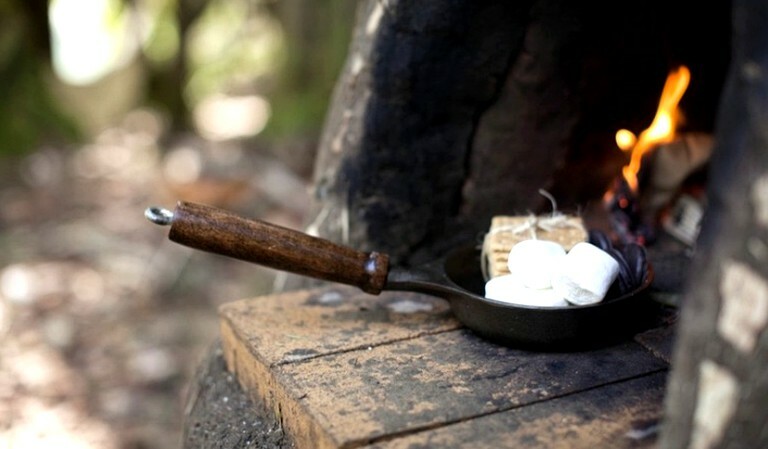 However, the following amenities are additional add-ons that guests can request along with their stay for an extra fee: fire pits and seating, restrooms, showers, library and lounge tents, an outdoor movie theater, wine tasting and nature tours, a concierge/hospitality tent, a custom flag and flagpole, lawn and board games, a mess tent and cooking supplies, full catering services, and music and entertainment. 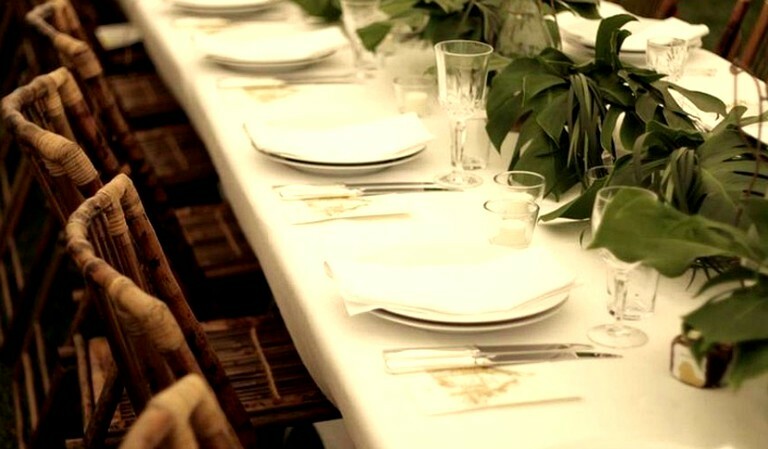 The on-site team can produce an entire weekend of activities and meals for all group sizes and budgets.